Professional sportsmen and woman are under ever-increasing media focus to deliver and maintain high-level performance in line with their coach’s, peers and family expectations. This is not only true for professional athletes; the amateur athlete can also experience a similar pressure today. Many are extremely serious about their level of performance and achievements, constantly resetting their goals to keep themselves in tip-top condition, motivated, and seeking out small improvements in their performance. In pushing themselves to improve they often push themselves to the limit, where the line between fitness and good health becomes blurred (more about this a little later), and they hope they can stay fit and injury free. Both professionals and serious amateurs are typically affected by increased stress and anxiety when they don’t perform or achieve as expected. This in turn, can lead to problems maintaining performance and focus, both ‘on the field’ and in their daily lives, which in turn can lead to a loss of self-belief and confidence in their ability and cause mental and physical health issues. What can athletes do to minimise their stresses and strains? One answer is to incorporate cross training into their weekly exercise regime. For example, many athletes, particularly cyclists, runners and endurance athletes add weight training or additional cardiovascular type training to their exercise programs. However, these types of exercises are still about pumping more blood around the body, building muscular strength and improving stamina, where a more effective approach is to select another form of exercise where the body and mind are not put under even more stress. Some athletes practice or try out mind related exercises, where the focus is on clearing and calming the mind when they find themselves in a pressurised or stressful situation, for example, serving for the set or match in Tennis or standing at the first Tee in Golf. This type of training is often approached through the field of Sports Psychology, or mindfulness and meditation practice. However, in practice, body and mind exercises are often identified and carried out independently. Their paths may never merge and the result is a disjointed exercise routine that does not support a more relaxed integrated mind and body training system. 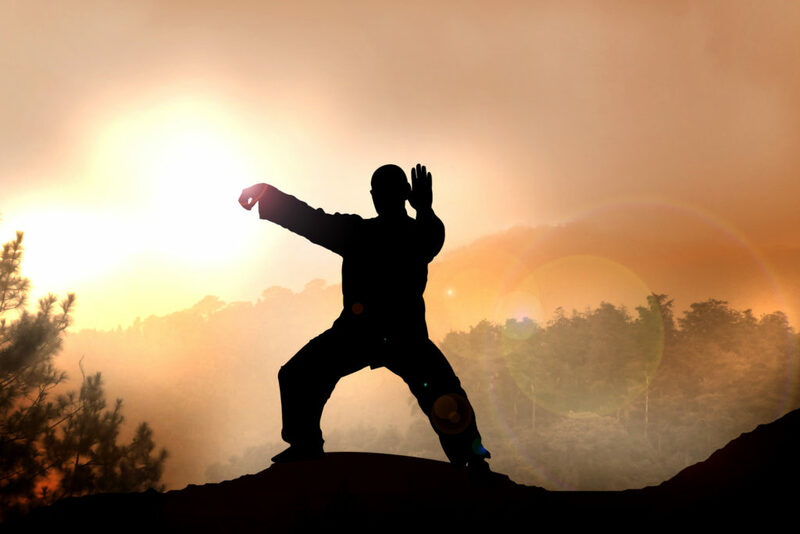 Tai Chi cross training goes a long way to addressing this problem, and is a type of cross training that deepens and integrates the mind-body connection and opens up new neuromuscular pathways, which in turn not only leads to a greater athletic benefit but also to a more healthy well balanced athlete and persona. From research undertaken over a number of years, it is well known that if you train your neurological system then your overall performance, whether in sports, business or everyday life will improve. Tai Chi is the perfect low impact body and mind exercise that can help to counteract the stresses and strains of regular cardiovascular workouts in a way that opens up and strengthens the neuromuscular pathways. This integrated approach to training both the mind and body lead to exercising in a stress-free way, minimising any overuse injury and aiding recovery, particularly when it forms part of a rehabilitation program or plan. This is just the tip of the iceberg regarding cross training with Tai Chi, as the benefits can be realised by all sportsmen and woman, not just by professional or serious amateur athletes. Throughout the world today there are millions of people out there who participate in various sports (e.g. Running, Tennis, Badminton, Football, Soccer, Golf, Cricket, Baseball, Martial arts, Skiing etc), and do so, not to become the ‘best of the best’, but to stay fit and healthy. Find themselves in a fitness rut, bored with the same old routines and by the same weekday or weekend run! Find that their current exercise routine may not be helping them achieve the level of performance improvement they want or expect, and are therefore looking for something a little different to re-motivate them and push them on. Take a break from regular exercises or are recovering from injury. They are looking to return or rehabilitate but do not want to replicate their old exercise regime. They are looking for a softer, more internally connected, cross training exercise that replaces one or two of their current scheduled exercise routines. This will then support their recovery from injury and provide a more balanced exercise regime that provides the impetus for further improvement, and re-motivates them to ‘get back on track’ to achieve their goals. If you can relate to any of the above, then maybe Tai Chi cross training can fill the void. This allows for the shift away from too many cardiovascular and muscle building exercise routines to a form of cross training that integrates the whole body and mind and is the ‘Yin’ (soft) to your normal ‘Yang’ (hard) cardiovascular and muscle strengthening exercises. 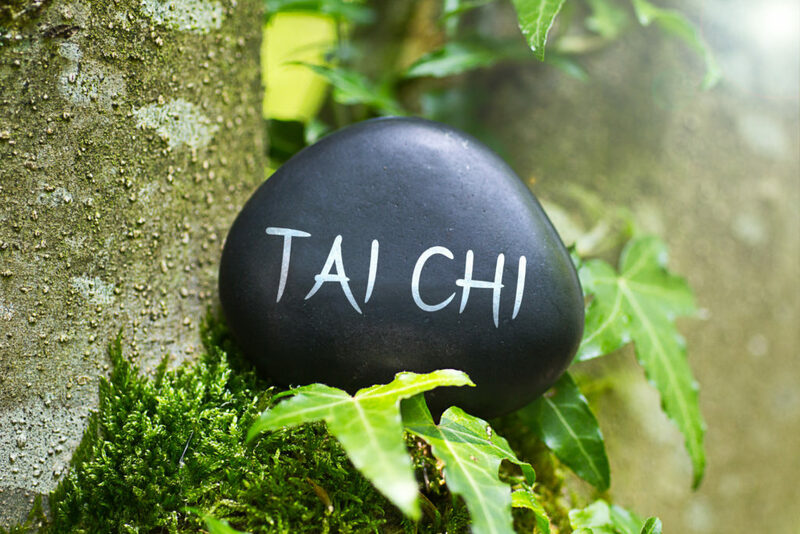 Cross training with Tai Chi provides a balanced low impact mindful exercise that helps reduce physical and mental stress, reduce anxiety, and stimulate and increase performance levels in everything you do. 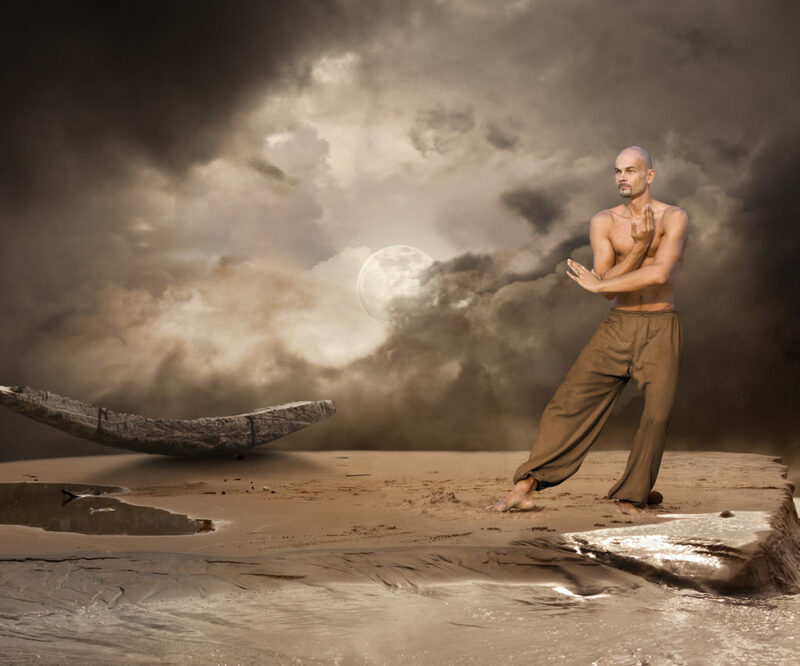 So, is Tai Chi for you? You may have reservations, as your training schedule is already at breaking point, or you just don’t have the energy to try out yet another new exercise or fad. To help you decide, ask yourself if any of the following statements apply to you. If they do, then cross training with Tai Chi is recommended. You’re in good shape but want something more to give you that edge. You’ve picked up a repetitive strain type of injury as your routine includes completing the same exercise in the same manner time and time again. You want to incorporate a health and wellness element to your routine to strengthen your immune system and make you less prone to injury and illness. You want to take your fitness and health to the next level and want to know more about opening your neuromuscular pathways to achieve even greater performance.